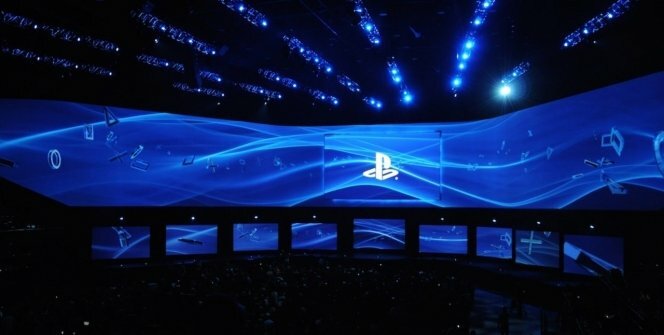 Sony Reveals Why They Skip E3 This Year! Shawn Layden, one of the higher-ups at Sony Interactive Entertainment, revealed several details in his interview with CNET. The PlayStation Now service, and via it, the game streaming also got discussed: „The challenge around streaming is that while it may get to a place reasonably quickly that folks who live on top of a good node in SOMA or Seoul or Stockholm can get a good streaming life, if you’re PlayStation and you’re available in 168 countries around the world, streaming will be a thing which will have interest to certain people in certain places. For the vast majority of the gaming community, our 94 million PlayStation 4s out there, I think there’s much life left in a local console. If the PlayStation continues to grow at this rate, we can leave no gamer behind. PlayStation is active in [game streaming] and we want to make sure we keep current in that technology.” So they don’t plan to abandon this technology at all. Sony Interactive Entertainment has just changed its president/CEO, which is discussed separately.